Never give up on your dreams and never stop fighting for them. A lazy person has no focus, no consistency. No strategy. 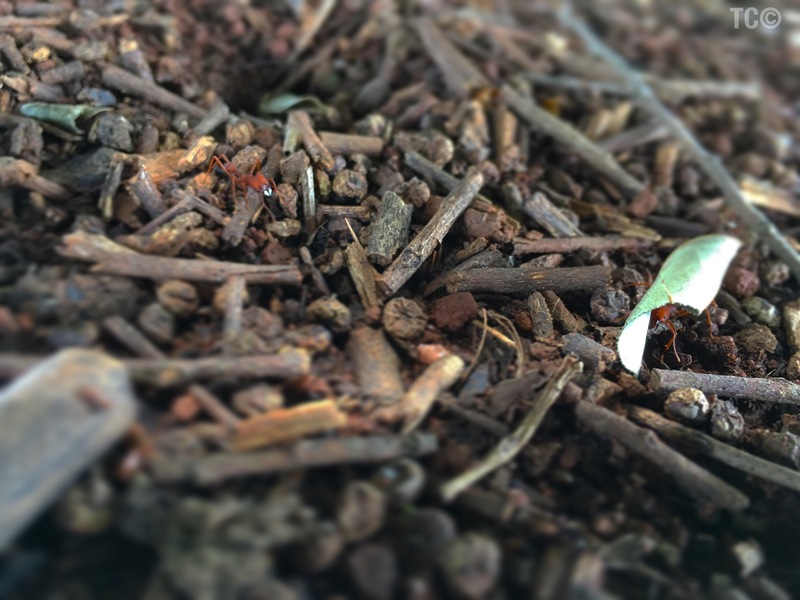 Ants work hard every day, carrying things even greater than their own weight. Their constructions below the earth are deep and wide. What do we learn from this? Life has ups and downs, but let’s do it like the ants: let’s be focused and consistent until we can build a great empire! Next Post: 📺🇬🇧 📻Vídeo novo no Canal!